"I wanted to thank you again for making my headdress for my wedding day which completed my outfit beautifully." We would like to thank you Lucy for your really kind words. We are delighted to have been a part of your most memorable day! You look absolutely stunning! 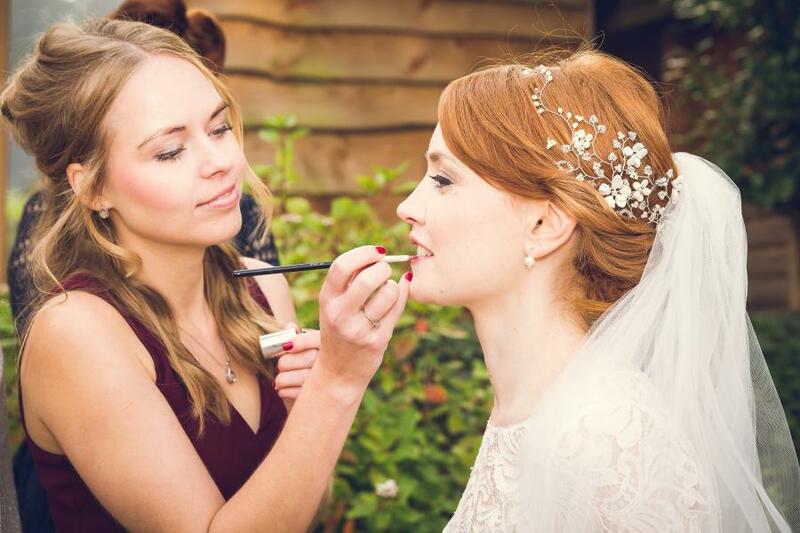 Lucy favoured our delicate Heidi Headpiece for her wedding day designed by Hermione Harbutt. Amazing wedding photography by the talented Adam Snell.